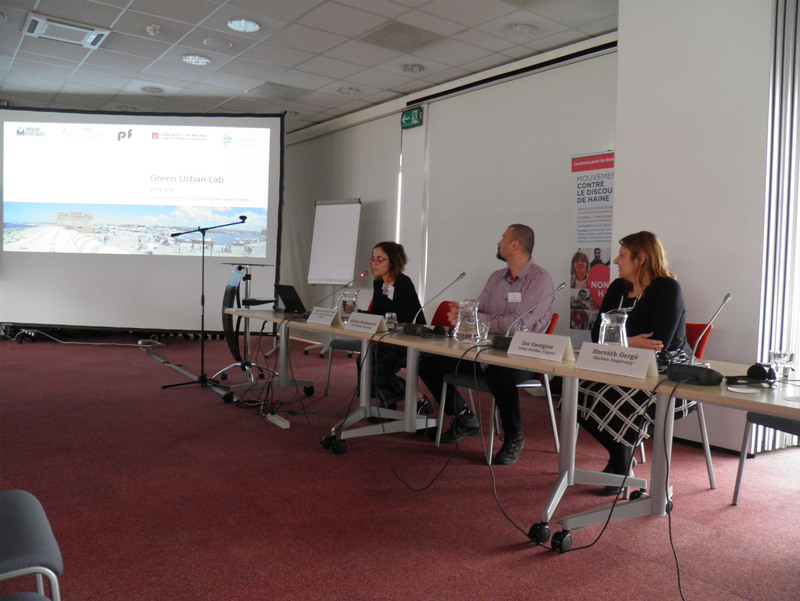 Urban Gorillas participated in the Closing Conference of the NGO Programme in Hungary by presenting the Green Urban Lab, a project made possible by the funding of EEA grants. 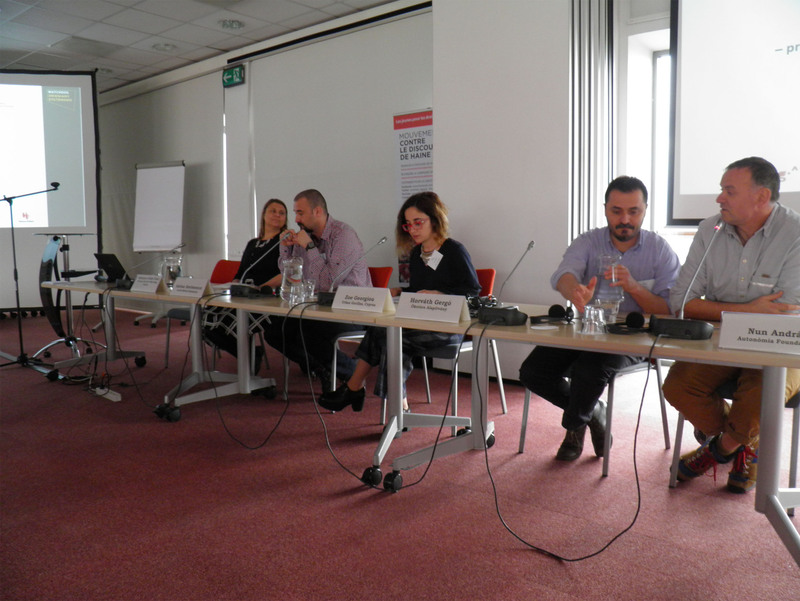 This 2-day conference that presented an overview of the achievements made under the Hungarian NGO programme. 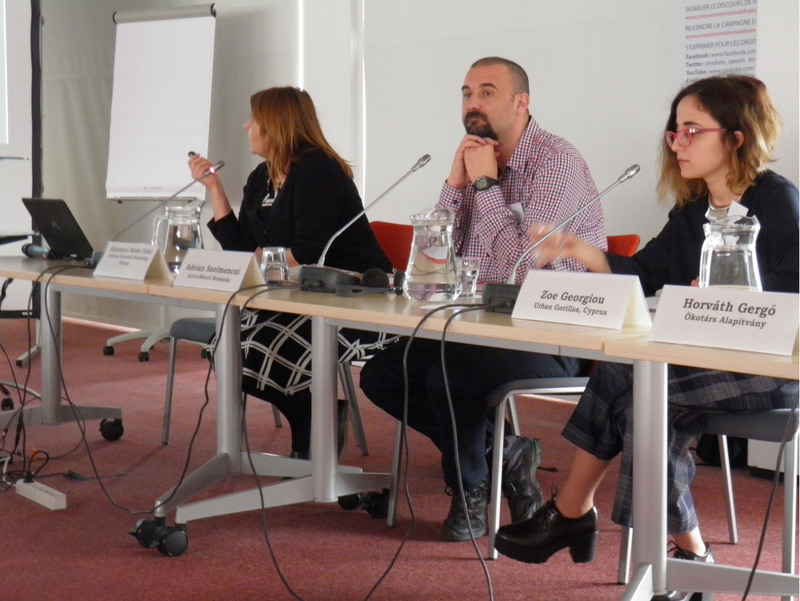 Day 1 of the conference focused on presenting the history and results of the Hungarian Programme, while the second day –the International Day- provided an opportunity for networking between Hungarian and Central-European NGOs. The Urban Gorillas team presented the Green Urban Lab project (GUL) during the second day during discussions on which factors contributed to successful projects, the main achievements and the impact of each project. Various international NGOs presented their work in relation to the above topics. The presentation focused on the achievements and the main impact of the projects for cities, as well as the collaborators. Urban Gorillas concluded the presentation with a short video about GUL events in each city.